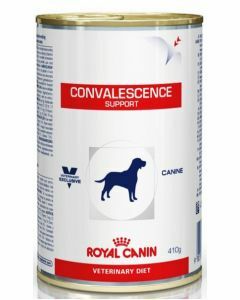 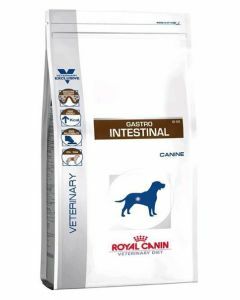 It is essential to keep good digestive health of your dog as digestion is the first step in the energy building process. 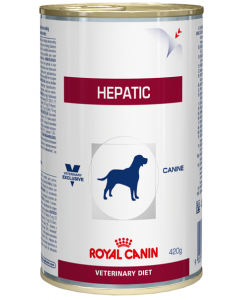 Particularly in dogs, their digestive system makes up about 70% of the immune function. 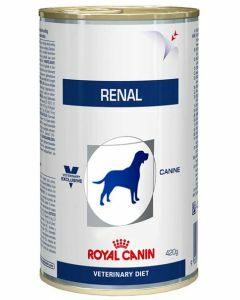 Gastro-intestinal disorders and stomach allergies are the most common digestive issues faced by dogs. 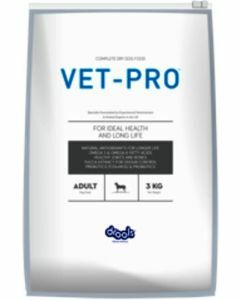 An upset digestive tract often results in reduced immunity. 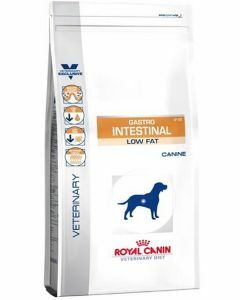 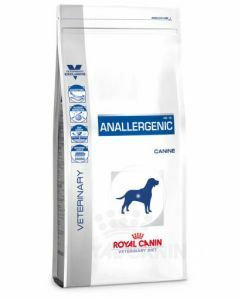 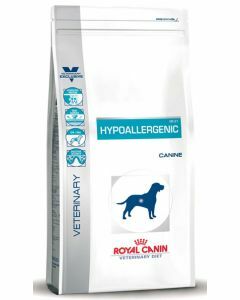 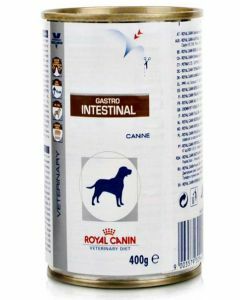 At PetsWorld, we have a wide range of Digestive Care prescription diet of high-quality brands for keeping a robust digestive tract in dogs. 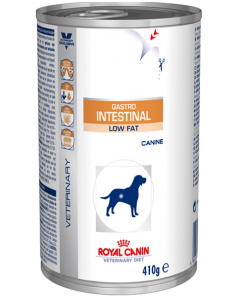 The diet provides a low-fat content for supporting easier digestion. 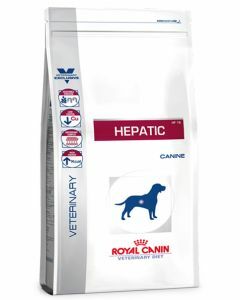 It also helps in managing the conditions of pancreatitis and hyperlipidaemia. 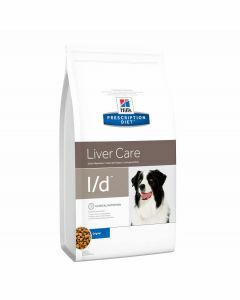 Highly digestible proteins, fish oil and prebiotics form the majority of the constituents of a digestive care diet. 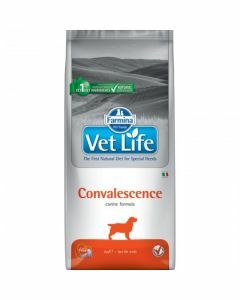 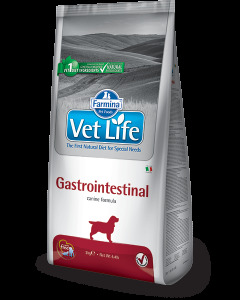 Products like Farmina Vetlife Gastro-intestinal helps in the restoration of normal intestinal microflora and the preservation of the intestinal mucosa. 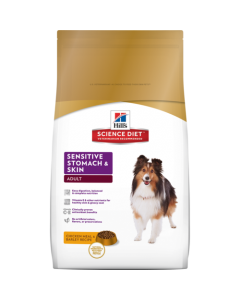 The diet also reduces the acute disorders of intestinal absorption. 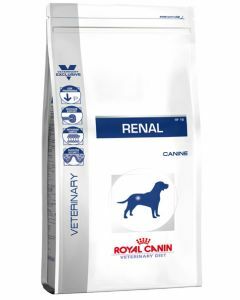 Having super anti-oxidants in the diet also strengthen the natural defence of the body.